Every month, CMBG3 commits to giving back to our local communities and charities to support one of our core values – charitable works and community involvement. This month, our initiative focused on supporting local homeless shelters and homeless populations. 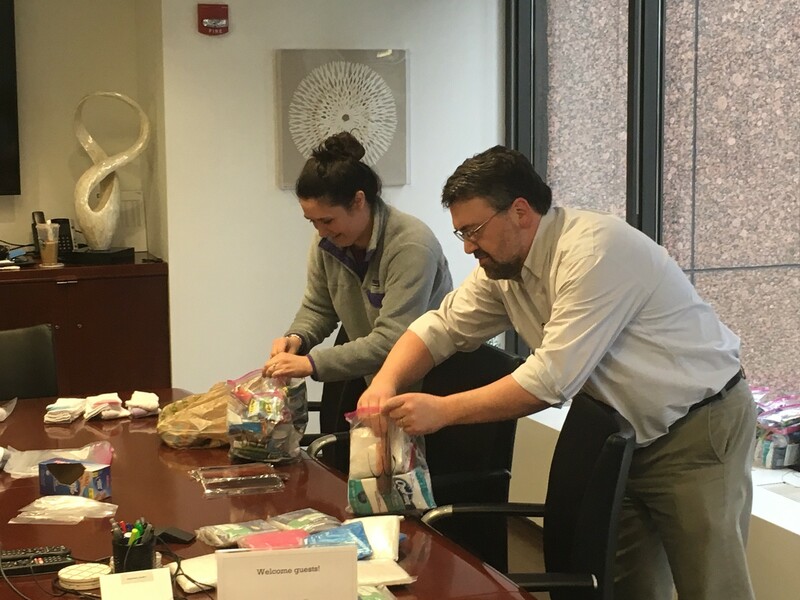 In our Boston office, members of the firm donated personal hygiene items that were then assembled into hygiene kits to be taken to the Pine Street Inn, a local organization that provides a comprehensive range of programs and services, including housing, emergency services, and workforce development to the local homeless population. 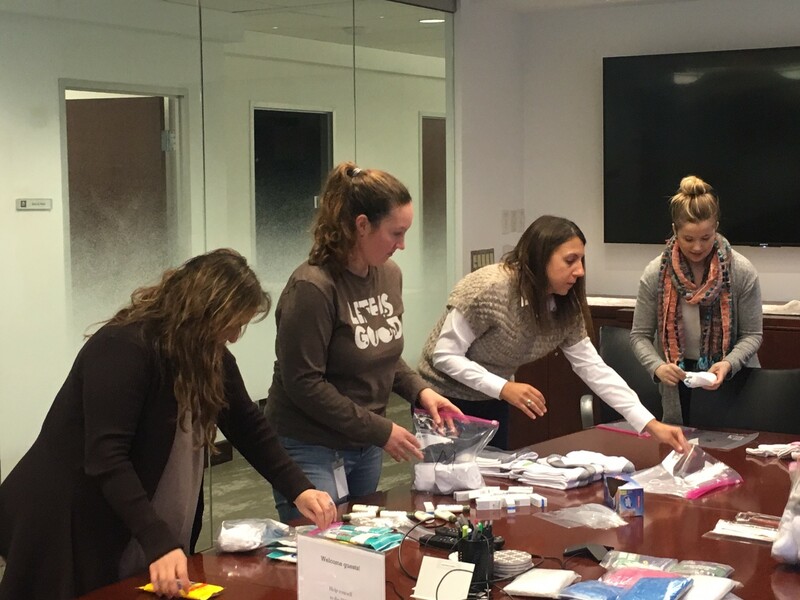 In our California offices, our team assembled similar hygiene kits for the local homeless population and personally delivered them to members of the homeless community. 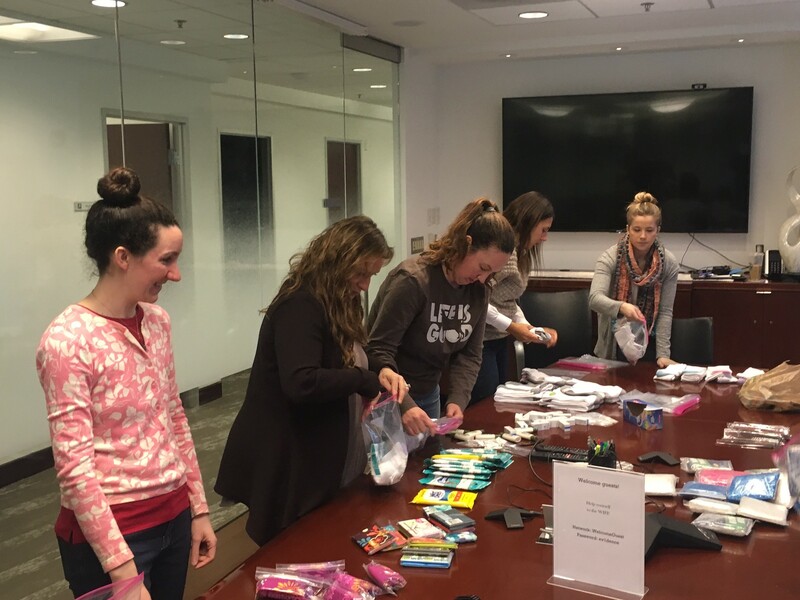 Here are some photos of our team assembling the hygiene kits to deliver to the Pine Street Inn!